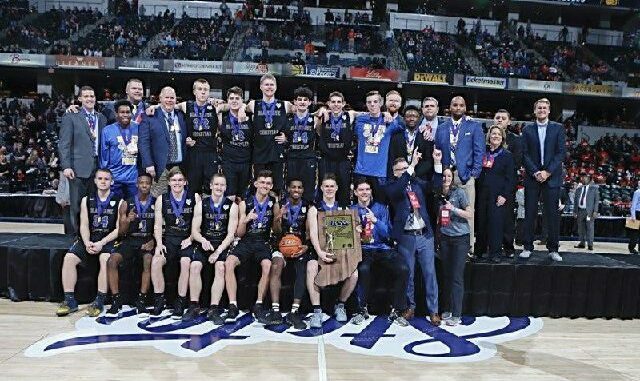 On a bright and clear spring day in Central Indiana the IHSAA conducted their 109 Boy’s Basketball State Finals in Banker’s Life Field House, home of the NBA Indiana Pacers. 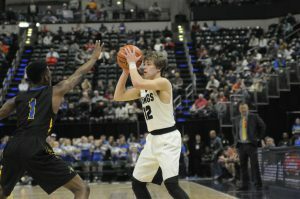 While many people were tuned into the Indiana Hoosiers in the NIT, or following the Boilermakers or out enjoying the day with family over 9500 paying customers were on hand to cheer on their teams in the Class 1A Small school championship between Barr Reeve’s Vikings and the Blackhawk Christian out of Fort Wayne. 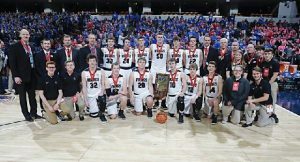 Blackhawk Christian were making a return to the State Finals since their runner-up finish in 204 while the Vikings were returning for the first time since their 2015 Class Championship. Blackhawk Christian got off to a fast start behind 6’7 Senior Frankie Davidson and 6’3 Sophomore Zane Burke leading them to a seventeen to eight first quarter advantage. 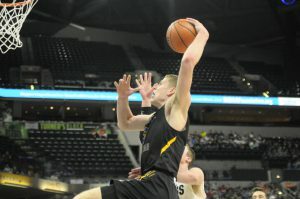 The second quarter was a battle between 6’10 Sophomore Caleb Furst hitting the boards, scoring and blocking shots while the Vikings countered with 6’3 Sophomore Brycen Graber and Senior Issac Wagler with the Braves going to the break up 30 to 17. After the break the Braves spread the margin out to more than comfortable 48 to 23 advantage after three periods. The Vikings outscored the Champion Braves 20 to 12 behind 6’1 Senior Gabe Gladish’s big fourth quarter. 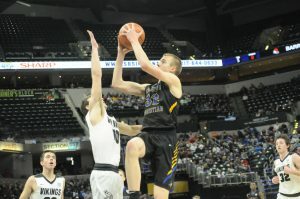 And 6’3 Freshman Hagen Knepp’s seven points in the fourth quarter which energized the Vikings. For the game, the Braves secured the win behind Frank Davidson’s 20 points and 12 rebounds, Furst scored 16 points and ten boards and Burke’s ten. The Vikings had three players in double digits with Gladish’s twelve with Wagler and Graber scoring ten each. 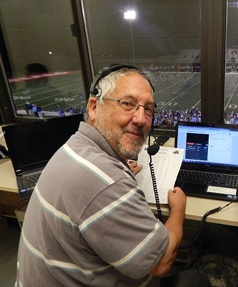 The Braves out rebounded the Vikings 60 to 43 for the game.